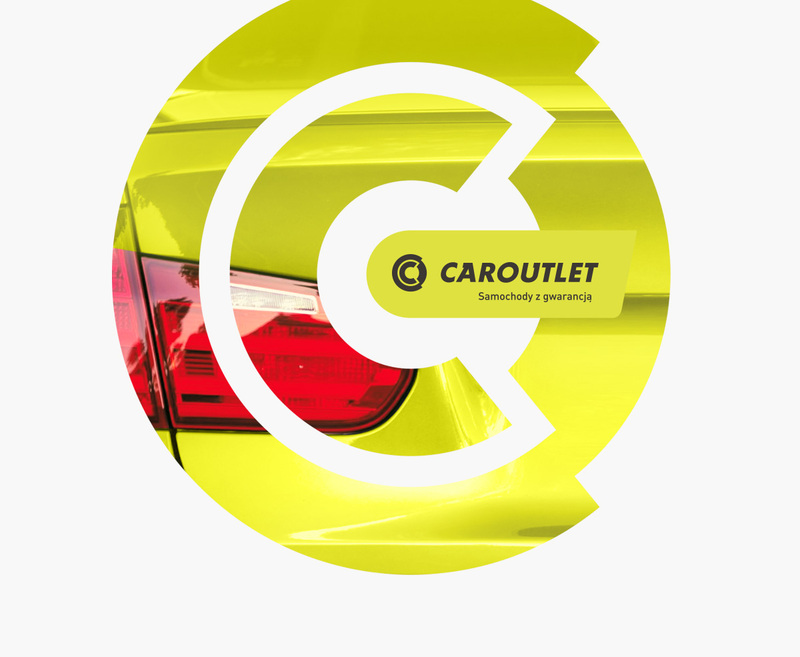 Caroutlet is a company with long tradition in the automotive industry, offering the widest selection of examined used cars. To ensure that customers make the best decisions, the priority of employees is always to provide them with comprehensive service and reliable information. 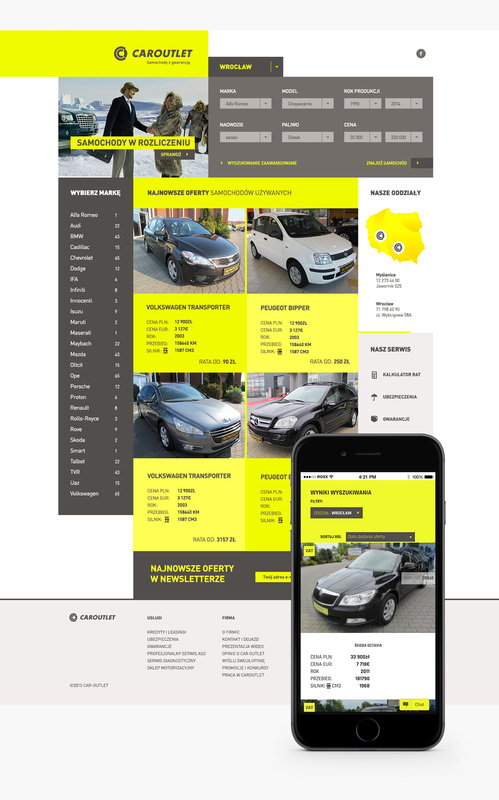 Our agency and Caroutlet were connected by a netting contract for comprehensive marketing service. We fear neither challenges nor wide range of duties, so we began with rebranding, which included all the most popular advertising media. 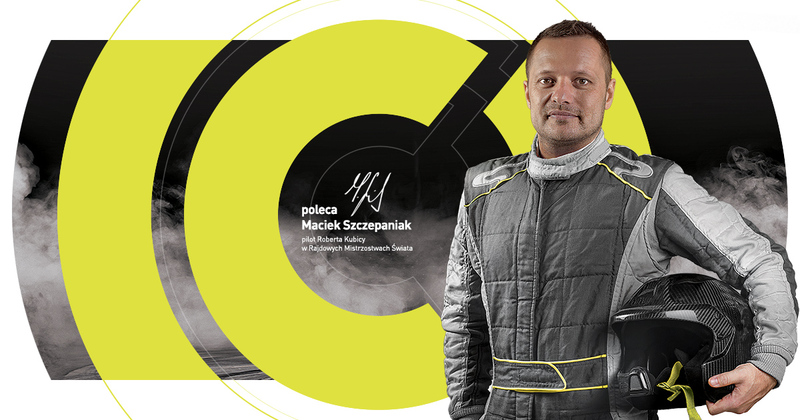 We developed cooperation with the face of the brand – Maciek Szczepaniak, rally pilot of Robert Kubica. 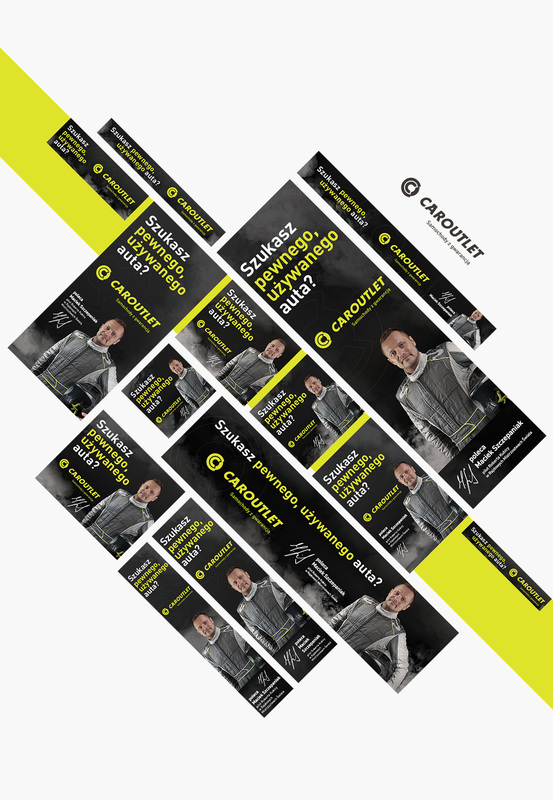 Using the image of Maciek, we created a universal key visual, which was the basis of our communication in and outside the network. 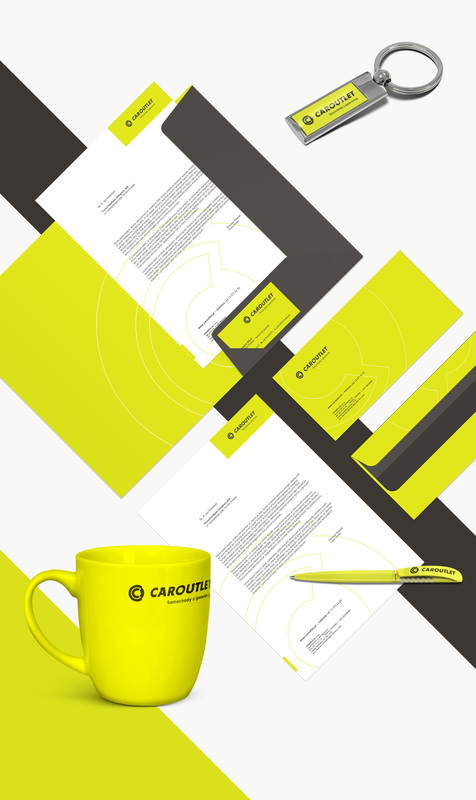 We also developed a comprehensive strategy for marketing communication, which included all the online and offline actions. We took care of buying media, executing marketing activities, analyzing them and final settlement with a customer. 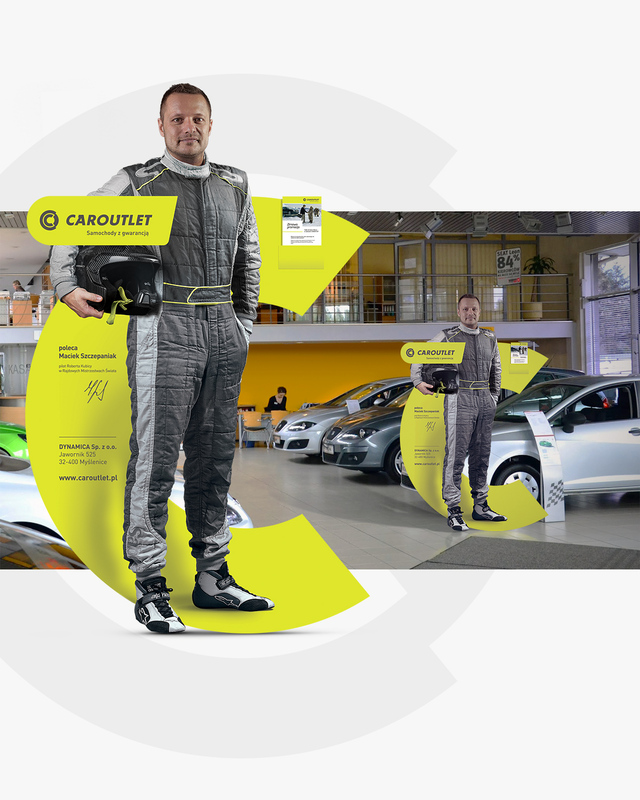 Thanks to our work, Caroutlet strengthened its position as a market leader: comparing the analytical data from previous years there can be noticed a several hundred percent increase in efficiency and conversion of sales.